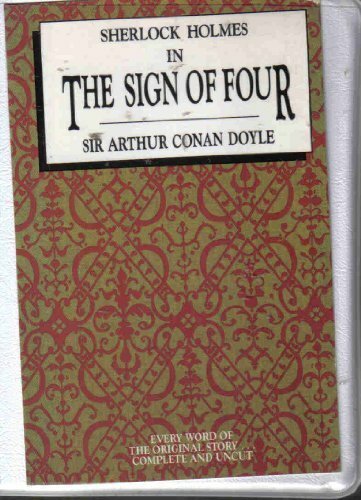 When a woman who has received mysterious pearls in the mail is asked to meet her correspondent, Holmes and Watson are called in on the case. A terrible death and vanishing treasure lead to an epic chase through the dawn streets and along the River Thames in this spellbinding mystery. About William Barker (Contributor, Narrator) : William Barker is credited in . 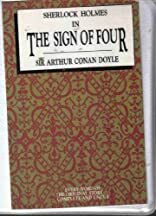 Published credits of William Barker include Sign of Four (Paperboard).